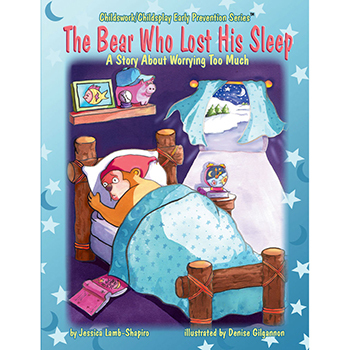 By Carol A. Butler, MS, ED., RN, C. Ages:13 to 80. 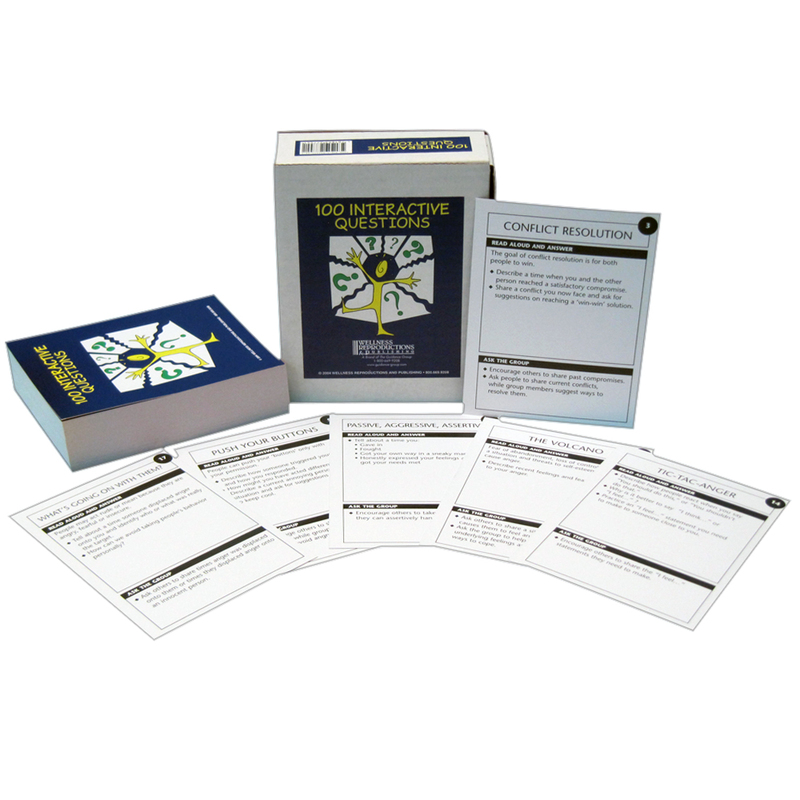 Interactive activities cards for mental health and substance abuse recovery. 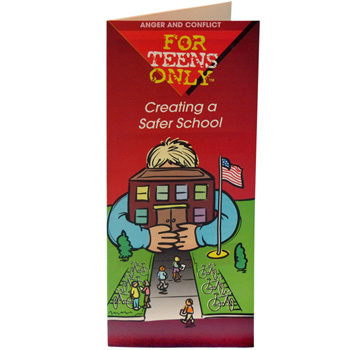 This card game is intended for teens through adults with any emotional and/or substance abuse issues. 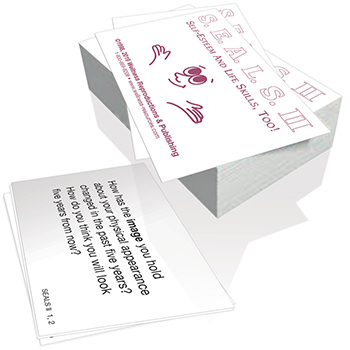 Question Cards help participants think, communicate, and interact on important, relevant topics. 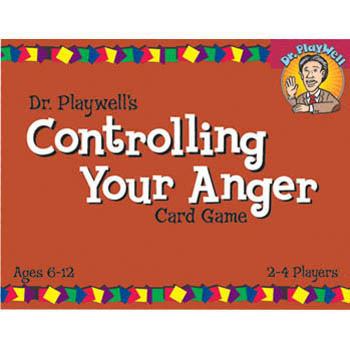 Each card supplies a succinct therapeutic concept with a related question(s). 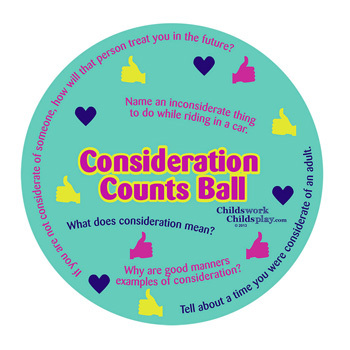 Each card also has an optional, additional interactive component in an "Ask The Group" box at the bottom, to be used at the leader's discretion. 100 cards. 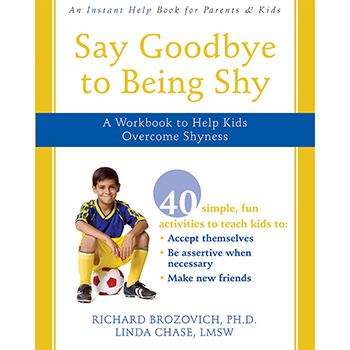 These cards may be used alone or in conjunction with the book, 100 Interactive Activities for Mental Health and Substance Abuse Recovery (see product 71652), which provides more extensive information and reproducible materials. 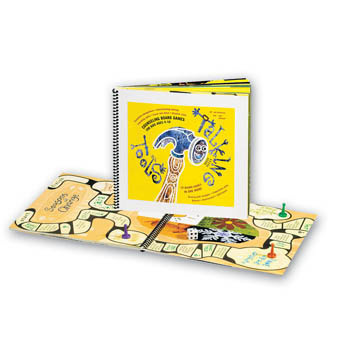 Each card in this game corresponds with an activity in the book (see page number on the card) and can be used as a warm-up activity for the corresponding activity.